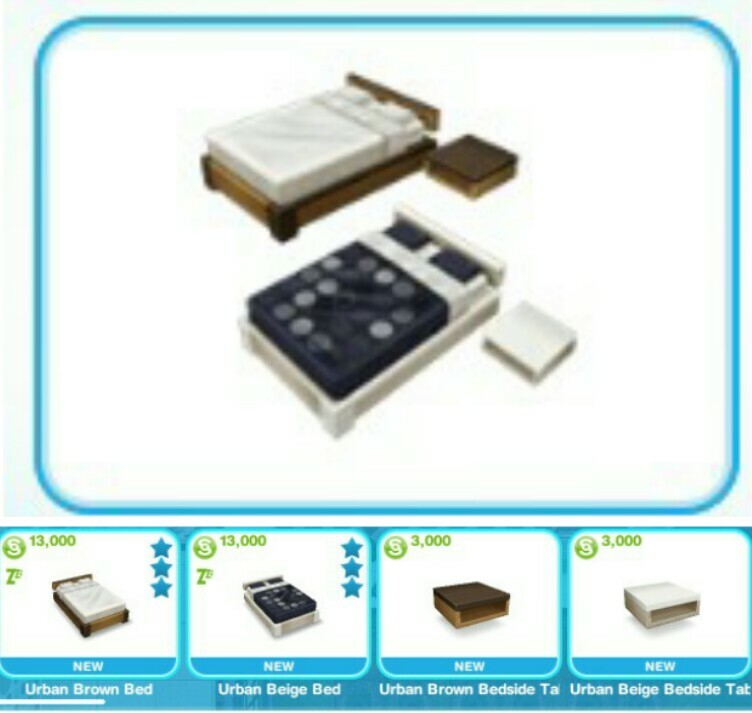 The Urban Furniture Event is back for 8 days. 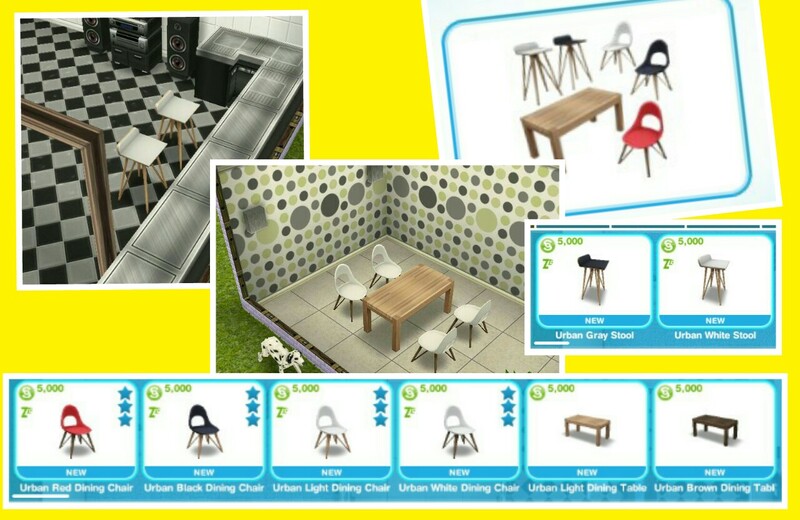 To get all the furniture you need to complete the woodworking hobby collection 7 times! 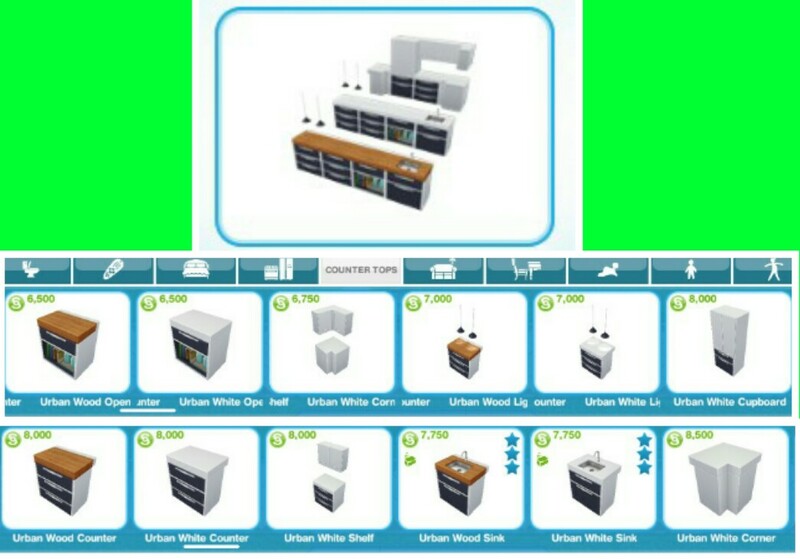 You get a furniture pack at random each time you complete it, once you unlock a furniture pack you get to keep it even if you don’t find them all. If you have never done the woodworking hobby click here for details. You need to firstly accept this quest, it will remove the woodwork pieces you have already created from the collection so you don’t get a head start. If you say no you can start it from the goal tab. 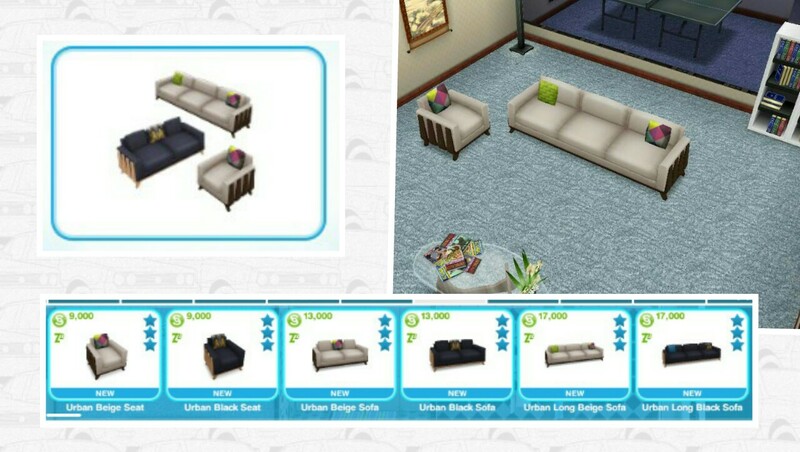 YOU NEED TO COMPLETE ALL FOUR ROWS TO GET ONE FURNITURE PACK!! -have at least one sim at level 6 or working on getting to level 6 if you haven’t done the hobby before so all pieces are unlocked then you can just keeping doing the 5 hour option over and over- they should level up quickly while the event is taking place! – don’t panic! They will probably bring it back again if you don’t manage to complete it this time, these events usually reappear a lot! That is all the packs to be won in this event! I’m so glad this event is back! This furniture is gorgeous, I’ve been waiting to get the since I started on the game. Thank you for posting about it, you’re great. You’re very welcome, I hope you managed to get it all! 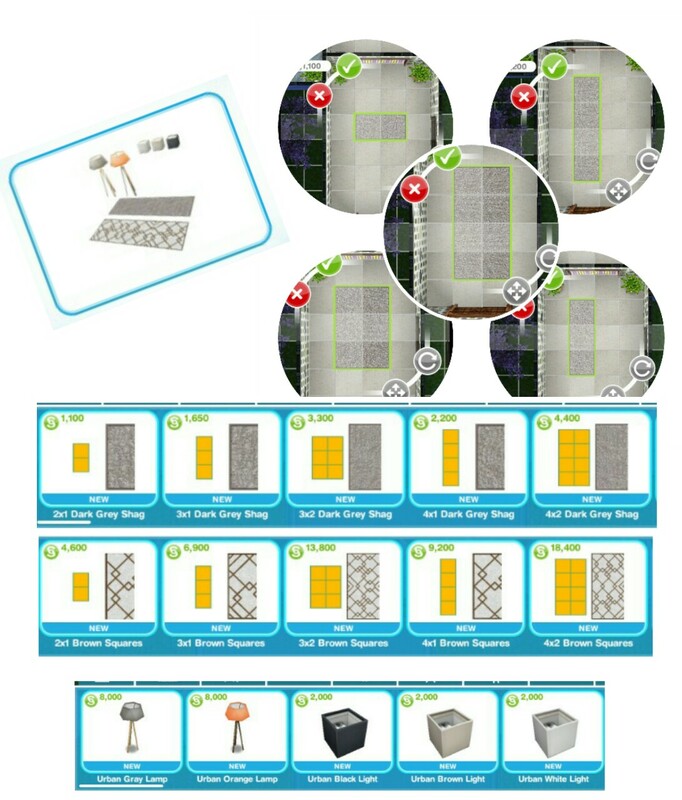 Do we not get free stuff when unlocking the urban furniture packs? 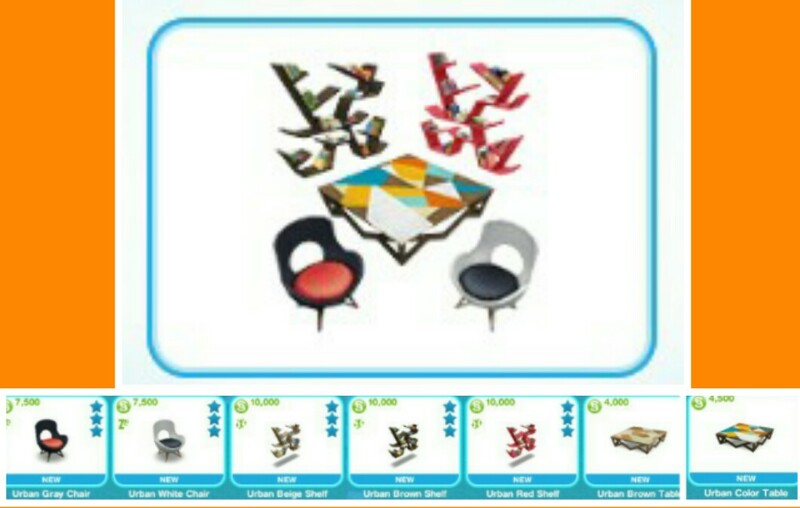 So we unlock the Urban Furniture so we can buy it with this event…. 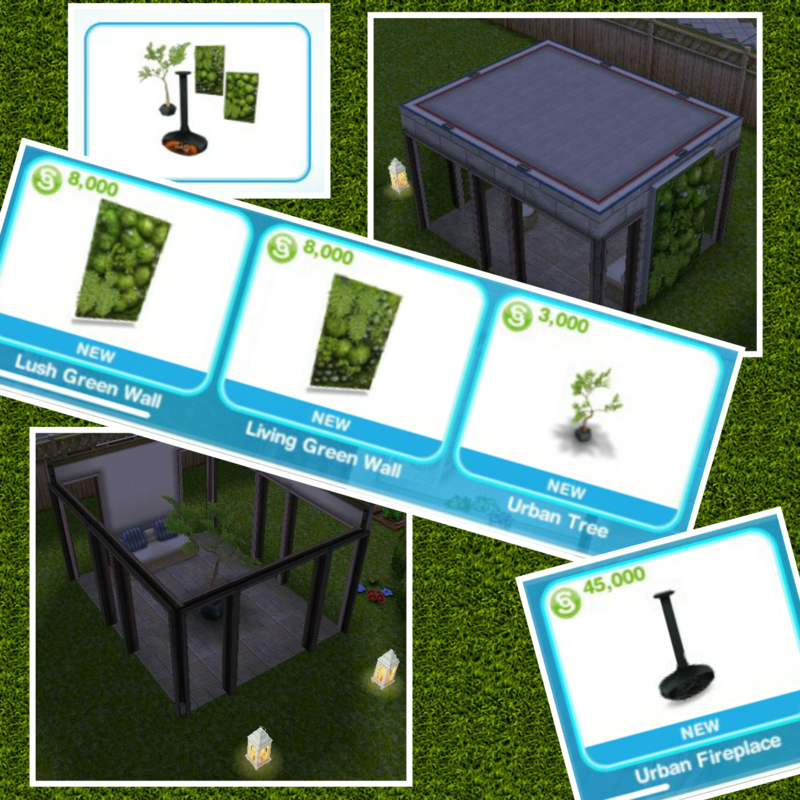 Yes completing the urban furniture event unlocks the urban furniture.